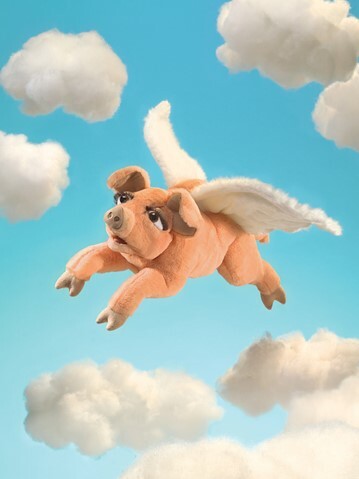 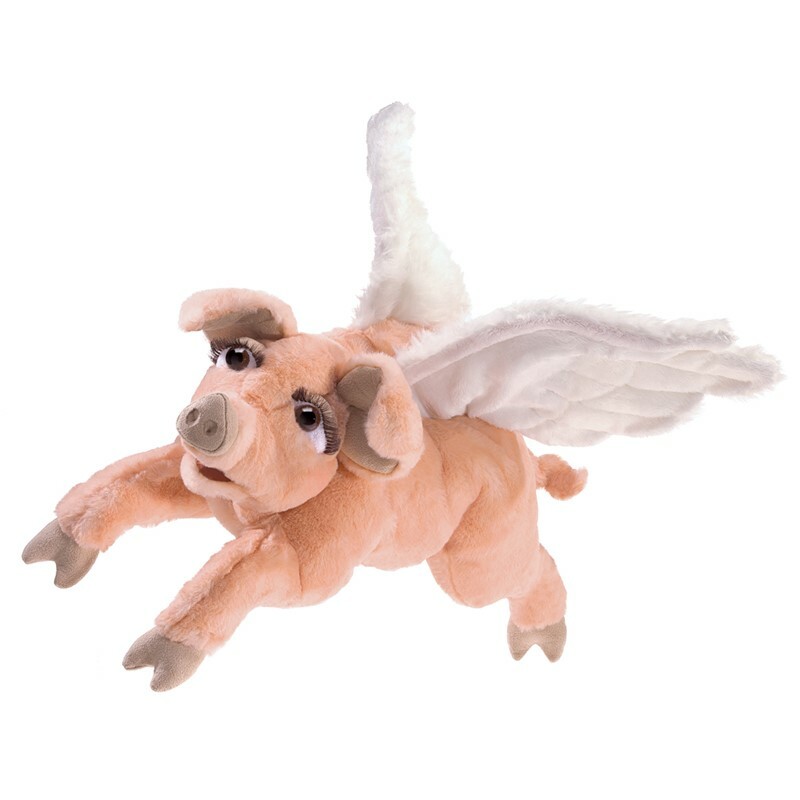 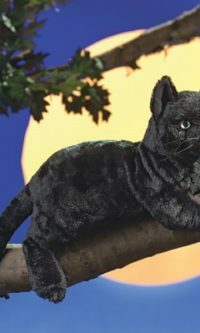 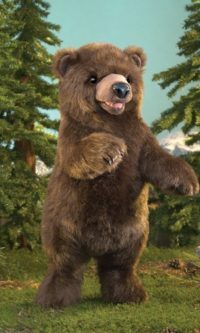 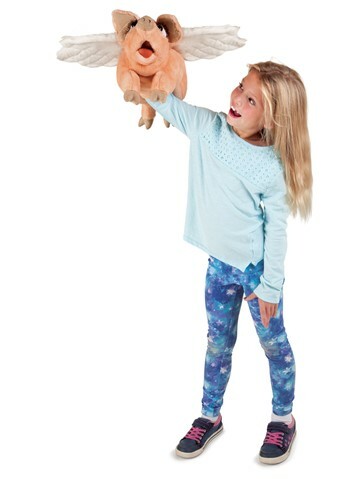 The Folkmanis Flying Pig puppet is an extraordinary flight of fancy featuring a plump, plush body, feathery wings and a charming face with wide-open eyes and long lashes. 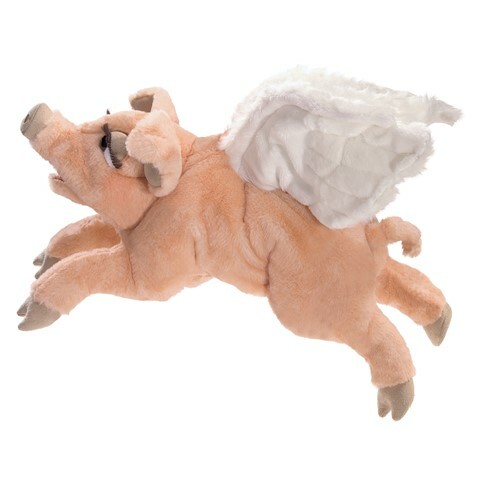 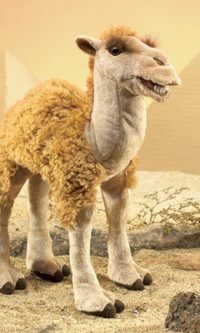 Find multiple pockets for puppetry magic in the mouth, ears, wings and all four trotters, to make this little ?pigasus? 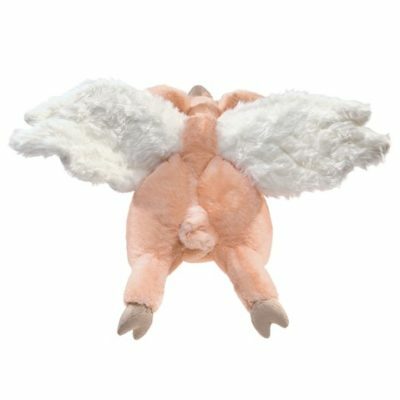 your very own.